These sensationally shiny beads are relatively new to the jewellery market, but they are already a huge hit! Disco Beads have a mirror inside which makes them highly reflective giving them the bright and glowing look of cat’s eyes when in the light. The talented team of Disco Fairies hand make every piece of jewellery by the sea in Cornwall using an extensive range of colours, shapes and sizes – creating incredible pieces for you to enjoy and take your breath away! People doing what they love and customers loving what they do – it just doesn’t get any better than that! 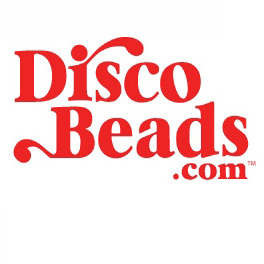 Disco beads came to Createanet to create an online solution so that potential customers across the world can get their hands on their innovative jewellery. The navigation system created for the site means you are never more than a couple of clicks away form the product you are looking for!